As summer approaches and we all start having to deal with bugs. 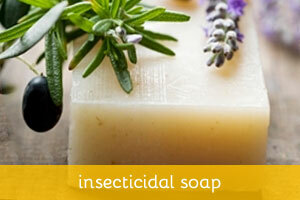 Do you want to know what to use for your very own insecticidal soap recipe? Citronella and lavender soaps have very good insect repelling properties and very good stay power even though they are in a wash off product like a soap. Lavender EO is characterized by a camphor content upward of 8%. Camphor is the sharp, ‘mothball’ element of the fragrance – not desirable for perfumery, but not necessarily bad in soap. It also explains why lavender has a long use as an insect repellent. Fragrant soaps often attract annoying bugs. But this bugs be gone soap, while smelling quite pleasant, repels bugs. 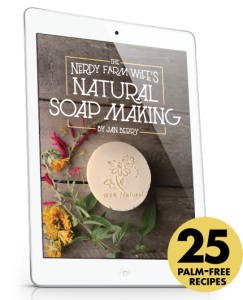 Using this soap will not eliminate pesky insects, but it will make you less appealing to them. Melt tallow and vegetable oil. Set aside to cool. Stir lye into cold water until dissolved and set aside to cool. Grease molds liberally with petroleum jelly. When lye and fat are lukewarm, pour lye into fat slowly, stirring constantly. 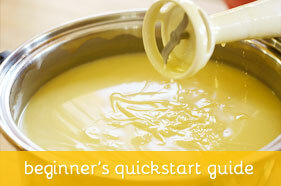 When mixture becomes thick and creamy, add essential oil beating vigorously to distribute evenly throughout. 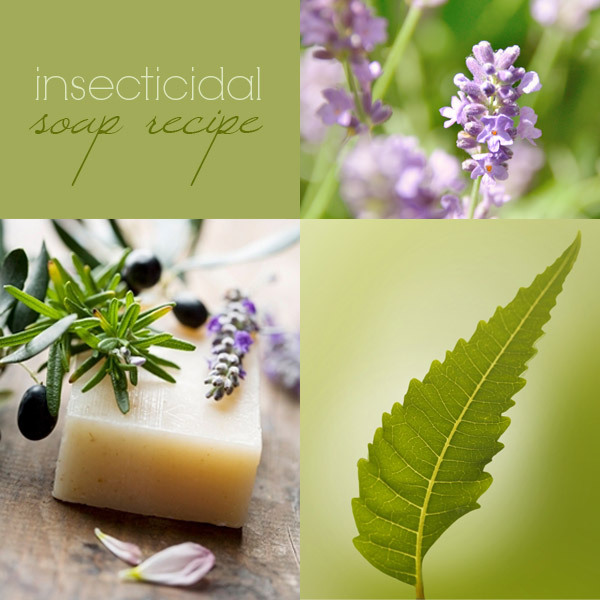 This insecticidal soap recipe is great for those warm summer nights and when you go camping. You can play around with different ingredients to see which combination works best for you. Catnip –one of the best repellents but rather expensive still, a little goes a long way. Cedarwood, Virginia – mixed with citronella and lavender it was the primary ingredients in most bug sprays prior to the incorporation of DDT in more modern insecticides. Patchouli – used for centuries to protect Persian carpets from insect infestation also a good base for the blend as most all others are top notes. This is not a formula and each of these should be investigated and studied for use percentages but it is a good starting place on a blend for this purpose. Once you formulate the blend you can put it into an alcohol or cyclomethicone (one or the other, they don’t mix) and apply as needed. 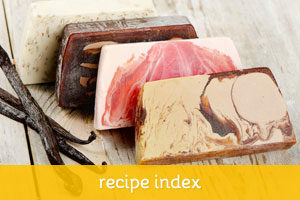 You can also make a cream or lotion or even a soap with the blend.